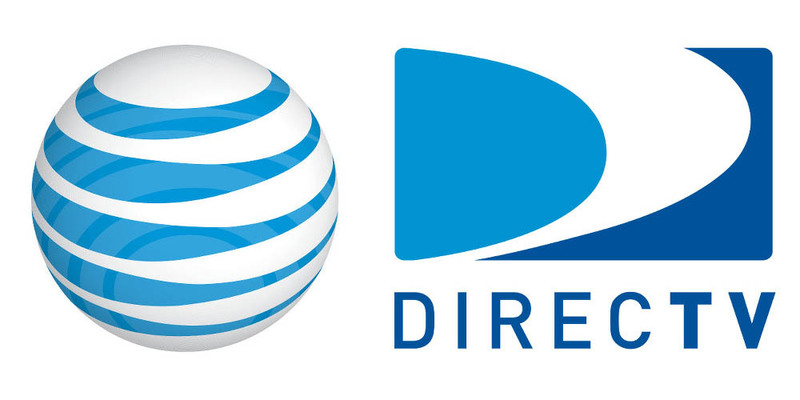 The FCC gave AT&T and DirecTV the thumbs up to merge today. The deal, which had been under review since May of last year, makes them the biggest pay-TV company in the US by pushing them ahead of Comcast with more than 26 million customers. What does this mean for AT&T’s wireless customers? Not much. This is really all about creating a massive TV company, since the wireless side of things is slowly maturing. I guess AT&T could offer up bundles of wireless service and DirecTV, but this move doesn’t exactly mean your plans or pricing will change in any meaningful way.